Genre/Influences: Gothic, cold-wave, dark-rock. 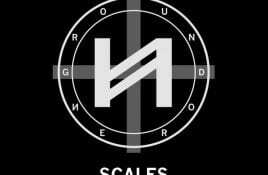 Background/Info: “Scales” is the second EP by Belgian formation Ground Nero. Singer Guido Wampers was previously involved with Portrait Bizarre. Together.